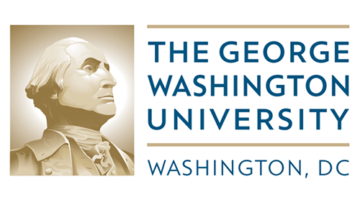 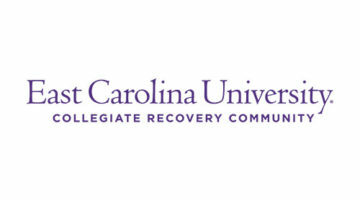 North Carolina Agricultural and Technical State University’s Collegiate Recovery Community (CRC) offers a positive affirming environment where recovering students can successfully pursue academic, personal, and professional goals to enrich their quality of life and become vibrant leaders of their communities. 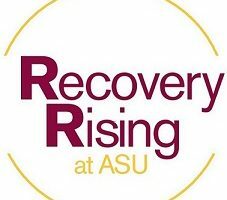 Support from peers and licensed mental health professionals assist students in recovery from addictions. 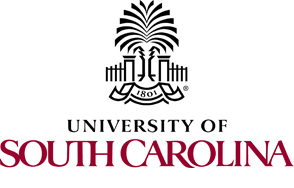 The CRC empowers students to maintain healthy lifestyles by providing activities, peer mentoring, groups, seminars, and resources that encourage academic achievement and support recovery maintenance. 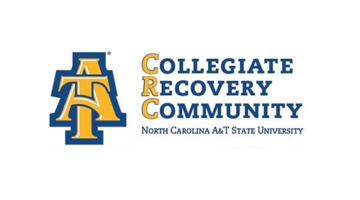 Our goal is to ensure that students in recovery feel integrated into the fabric that is N.C. A&T.